Embrace convenient, confident, hassle-free 42-inch printing. With reliable quality honed by more than 10 years of proven Océ CrystalPoint technology, the Océ ColorWave 3700 is ideal for graphic arts and technical printing when every detail counts. 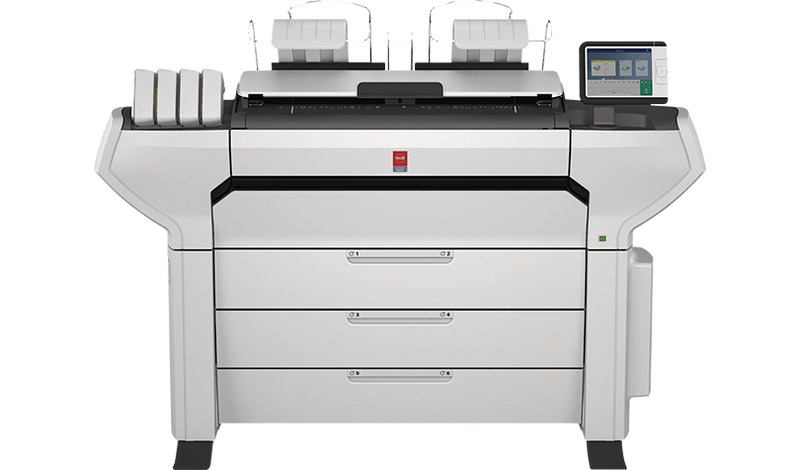 Versatile media handling and flexibility – CW3700 is CAD, GIS and GA roll media compatible. Océ MediaSense technology’s automatic media measuring delivers consistent, outstanding results. Work non-stop with up to 6 rolls, 1200m input capacity, true print preview and perfectly tuned folder finisher. Which product is best for your business?